I always get a kick out of seeing Motor Trend, one of my highly respected counterparts in the automotive world, putting together their testing and selection of the Best Driver’s Car. Despite them having some issues getting certain requested vehicles, the competition is always entertaining and helps many enthusiasts decide on their next purchase. 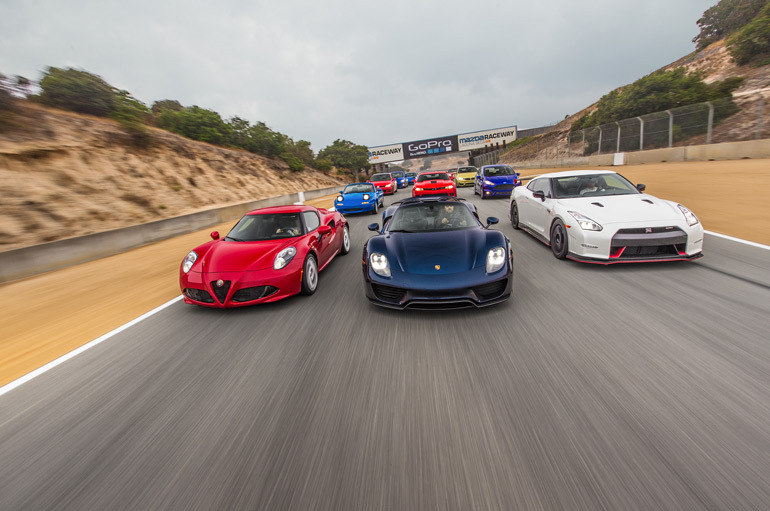 For this year the Motor Trend Best Drive’s Car lineup included the new Alfa Romeo 4C, BMW i8, BMW M4, Chevrolet Camaro Z/28, Ford Fiesta ST, Jaguar F-Type R Coupe, Nissan GT-R Nismo, Porsche 911 Turbo S, Subaru STI, and Volkswagen GTI. 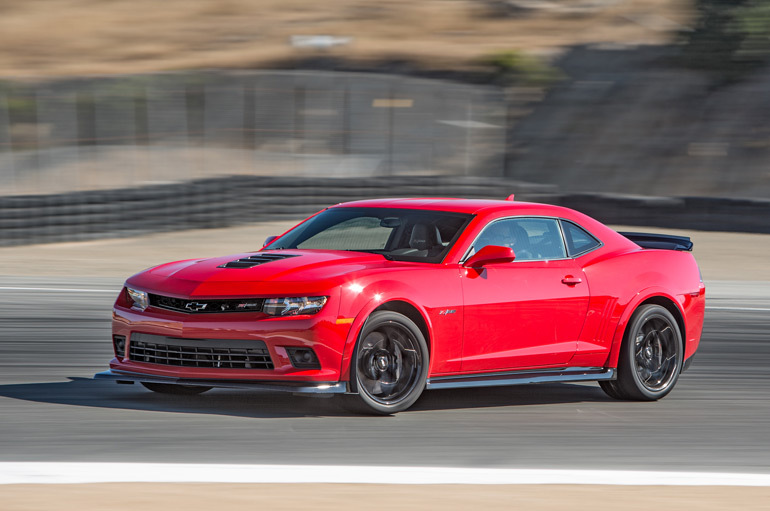 Through the painstaking but rather FUN testing, it is evident that Motor Trend knows what they are doing and we can all pay much respect to their choice in the winner and ranking for each vehicle. We welcome you to hit up the full list and view some of the videos of our friend Randy Pobst piloting these wonderful vehicles around Mazda Raceway Laguna Seca.